Here in Chicago, the words “post season” and “baseball” are not often used together. But with a prophesy first set forth in the Michael J. Fox movie, “Back To The Future II,” our own Chicago Cubs are making a run toward the World Series. 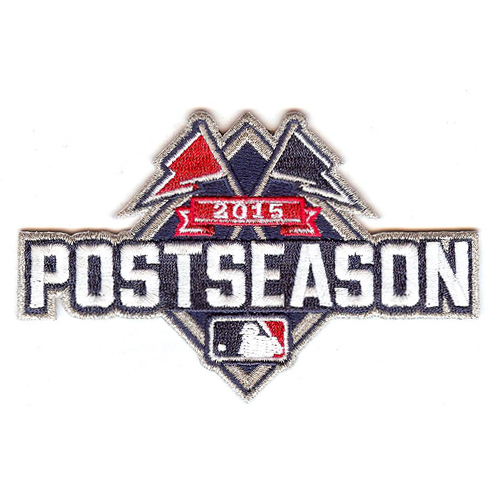 We like baseball in part because each player competing in the Major League baseball playoffs this year gets to wear an official MLB 2015 Postseason patch in the wild card, division series and league championship series. 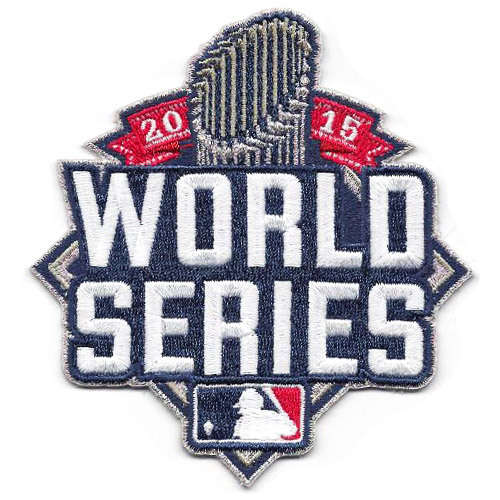 Historically, the World Series has its own embroidered patch, worn by members of the American and National League teams competing for the championship in the Fall Classic. The “Mr. 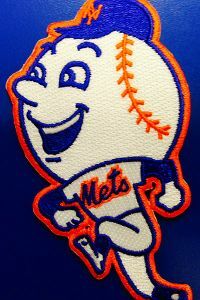 Met” patch, worn by the New York Mets. 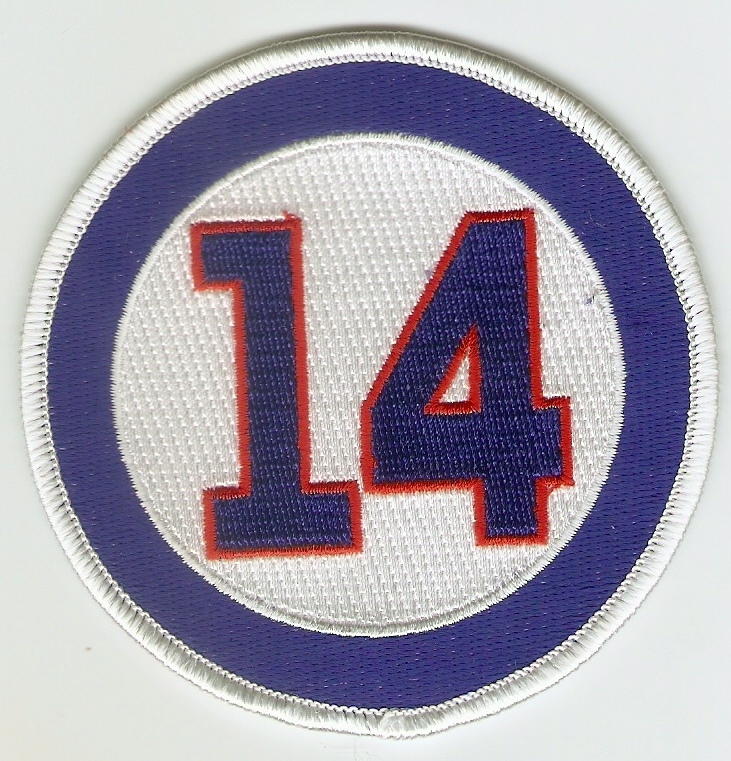 this year at age 83, after having played his entire All-Star and Hall of Fame career with the team, which never had any post season playoff games during his tenure with the Cubs, 1953-1971. 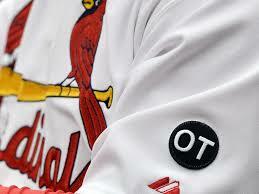 Learn more about baseball and other customer embroidered patches for your team or group by visiting the Chicago Embroidery Company on the web at www.c-emblem.com, sending a note to sales@c-emblem.com or calling 312/664-4232. 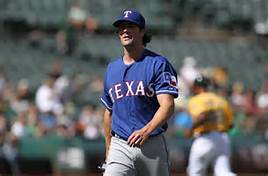 A Texas flag patch graces the left shoulder of the Texas Rangers uniform.